I love a red lip. Nothing looks better except a really good fuchsia pink lip. Ha! 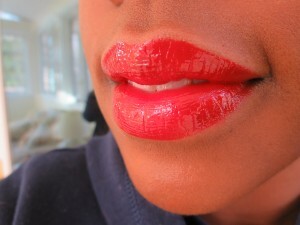 No seriously I do love a red lip and this is a new addition to my stash that I had to tell you about. This is good for Valentine’s Day but any other special day will do right? For the holidays Bobbi Brown came out with a great collection and Old Hollywood lip color as well as Siren Red lip gloss were a part of it. Old Hollywood (available on QVC or at the counter) is still around as part of the regular line of lip shades in the regular black bullet packaging but Siren Red gloss is limited edition. Boo hiss. But there is a lip gloss called Hollywood Red that is part of the regular line in case you want to pick up a replacement red gloss. 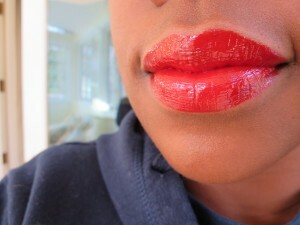 Here’s another look at Old Hollywood lip color on its own. Gorgeous…! Next up some gloss. 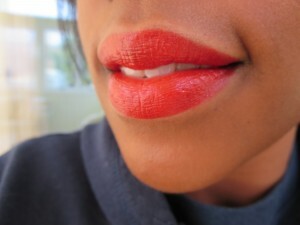 Siren Red is not one of those clear or sheer lip glosses. It’s really pigmented! With all that being said and rambled about I just want to say that I love both of these products. Old Hollywood is gorgeous on its own. I’d wear it any day of the week alone. 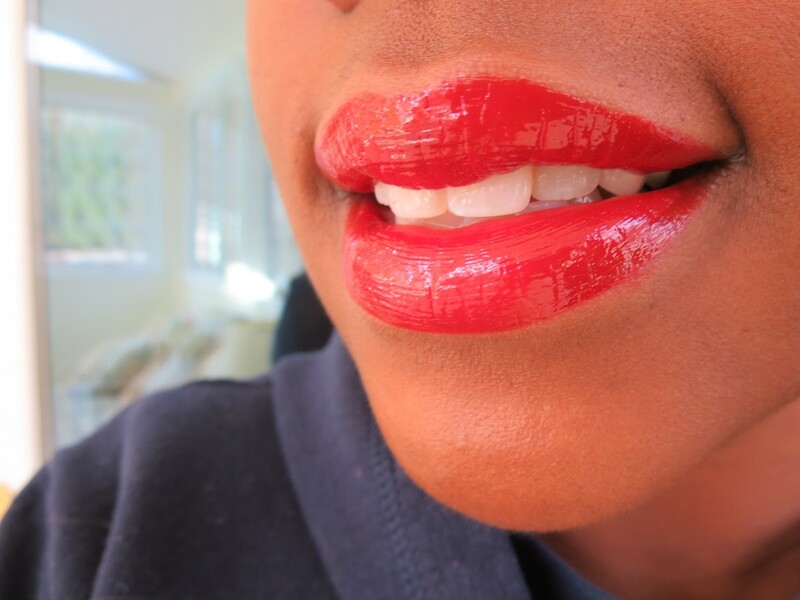 But to amp things up at night….I’d add gloss and really put some FIRE into my lip look! The texture of Old Hollywood lip color is unbelievable. 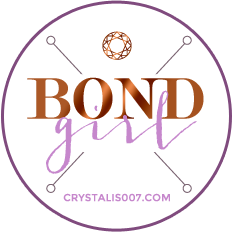 Seriously this shade glides on like a gel or butter baby. I get four hours of wear and there isn’t a smell or odd taste. The pigmentation is on point and the lip gloss. Well I only have one problem with the gloss. The applicator isn’t so great. It’s a doe foot applicator and the gloss comes out a little at a time. It’s torture. I have to dip like four or five times into the tube for my full lips. But hey sometimes good things are worth waiting for. This is one of those things. Check Old Hollywood lipstick out at the counter next time your there. Even if you aren’t in the market for a red the other shades are something to look into because the texture of the lipstick is amazing. 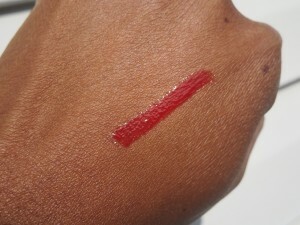 If you can’t find Siren Red because it’s limited edition look for Hollywood Red lip gloss from Bobbi Brown. It’s going to be easy to find and just as beautiful. Trust me if you want to treat yourself this is the way! If you are looking for a less expensive yet beautiful red check out my first post in the series for Revlon Just Bitten Kissable Balm Stain-Romantic. It’s $10 and looks great!